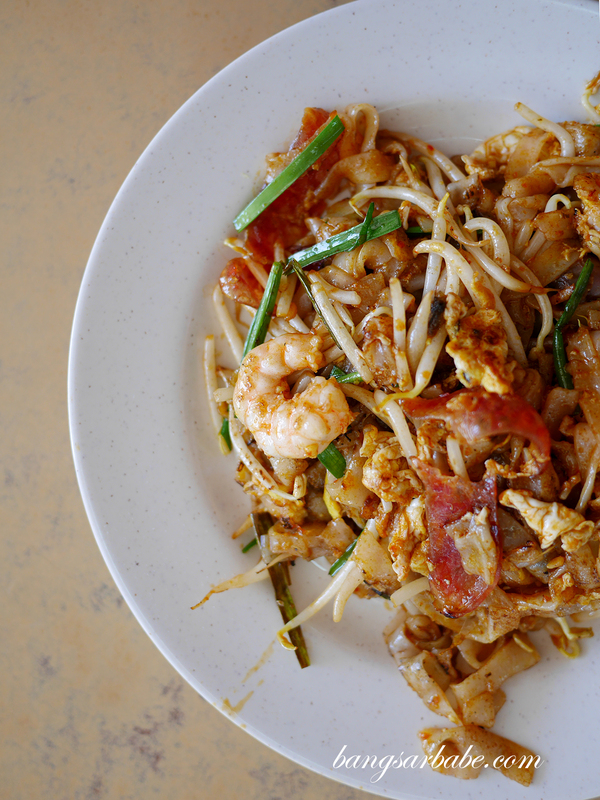 There are many versions of char kuay teow around – some wet-ish, some spicier and some drier, depending on who’s behind the wok. In Klang Valley, I tend to favour the stall in Section 17 but a good friend of mine insisted I give the Char Kuay Teow in USJ 14 a try. 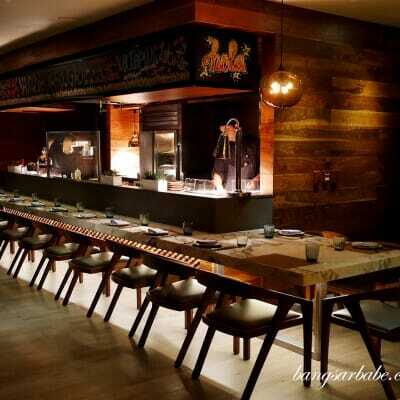 Ordering is done in either Hokkien or English, both the uncle and his son are fluent in both so ordering is a breeze. 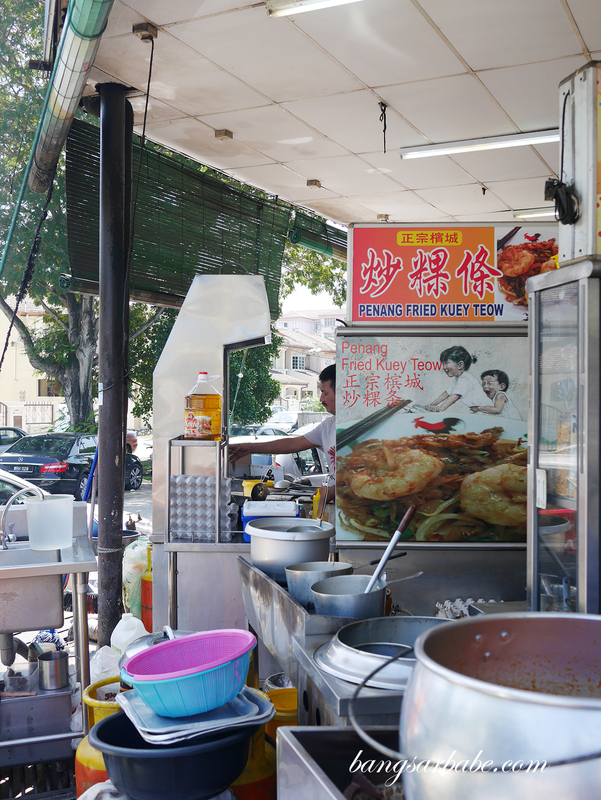 I was told by a few readers that the famous Lorong Selamat Char Kuay Teow has moved to the coffeeshop opposite, and this uncle currently occupies the stall at Yong Sheng. 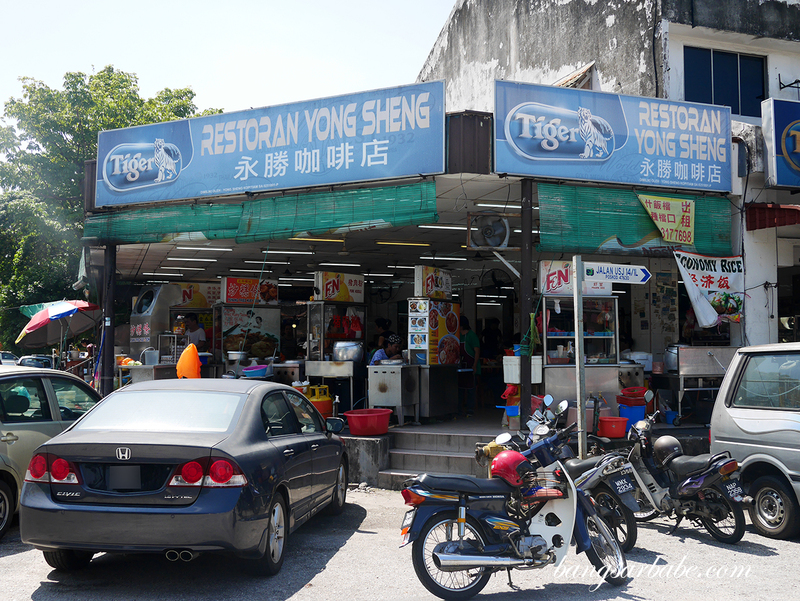 I got there before the lunch crowd came in and didn’t wait long for my char kuay teow (RM7 – large) to arrive. One of the secrets of a good char kuay teow is the heat of the frying pan, and the uncle fries his char kuay teow plate by plate to ensure there’s consistency in the heat distribution. 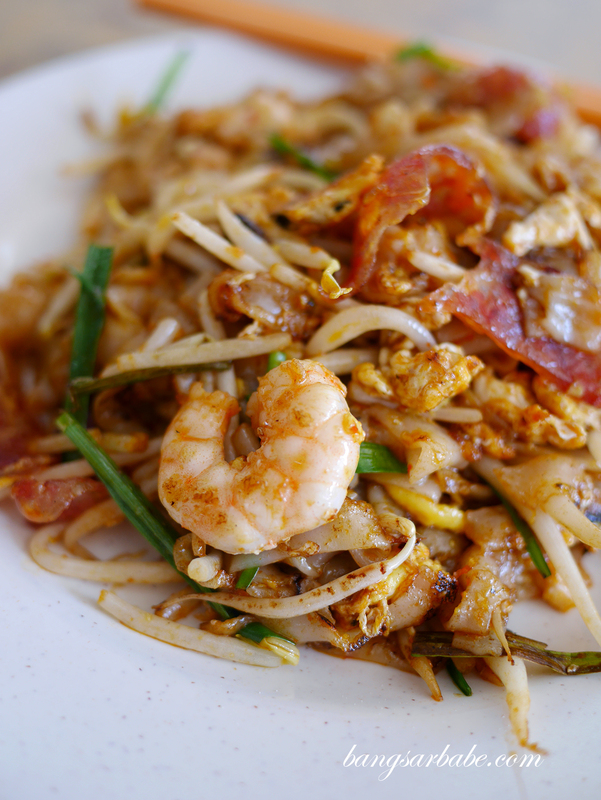 Another important essence of a good char kuay teow is the sauce, which is said to be a mixture of soy sauce, garlic oil and pork oil, among others. 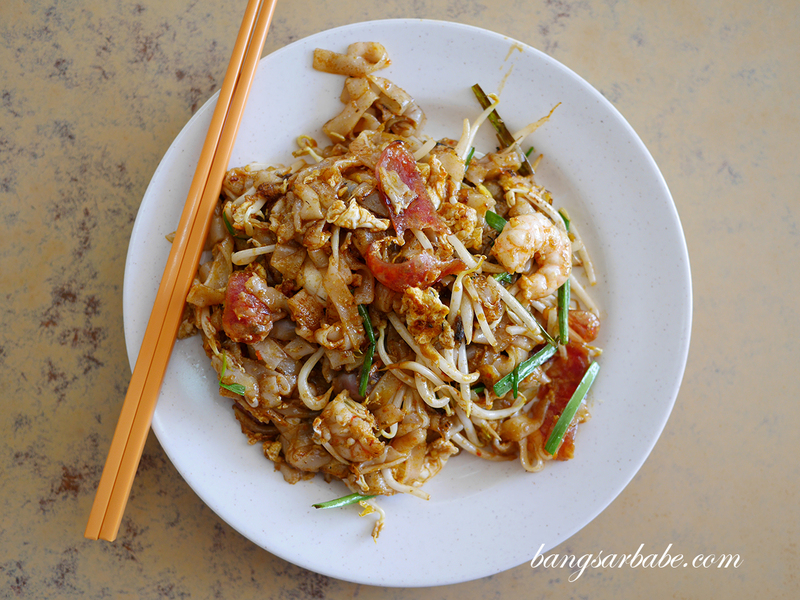 This char kuay teow is pretty good I must say, despite it not being the “famous” one – spicy and rich in flavour, with a nice caramelised note from the contact of sauce with wok fire. You can really taste the wok when you bite into the noodles; the aroma, the flavour and the texture. Each plate of noodles come with prawns, lap cheong slices, juicy cockles, beansprouts and a bit of lard for oomph. 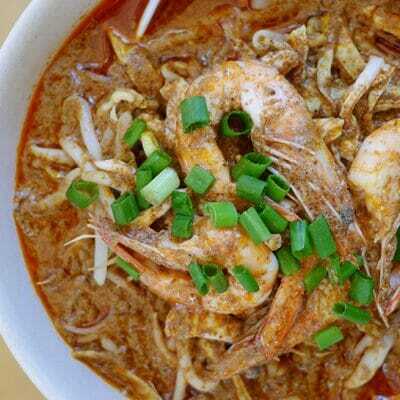 The only thing missing is duck egg, which would really take this plate of char kuay teow to a new level.